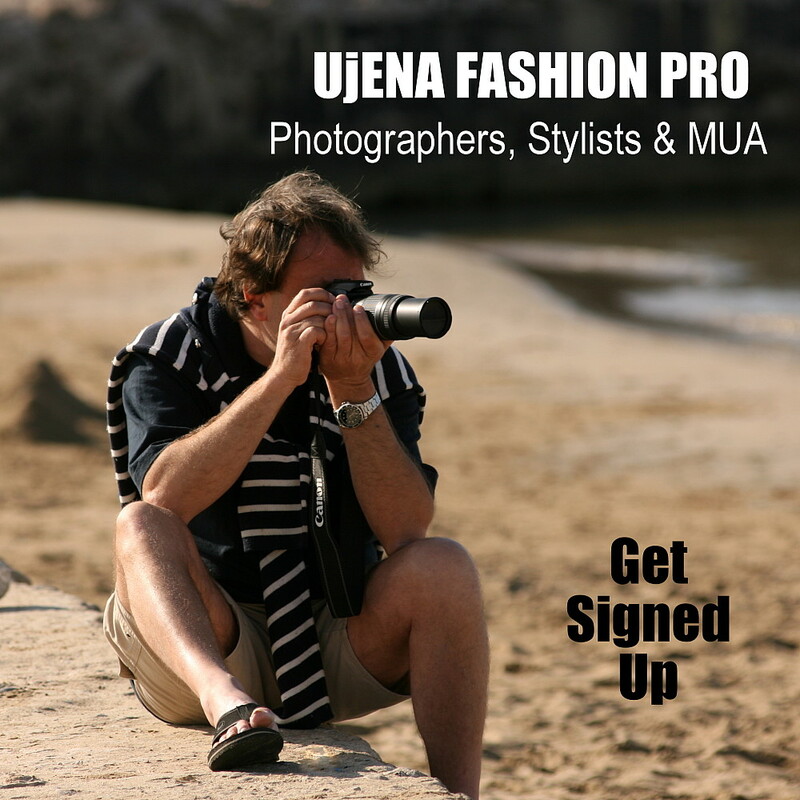 Calling all models, photographers, stylists and MUA's - our new UjENA FASHION PRO program is for you! 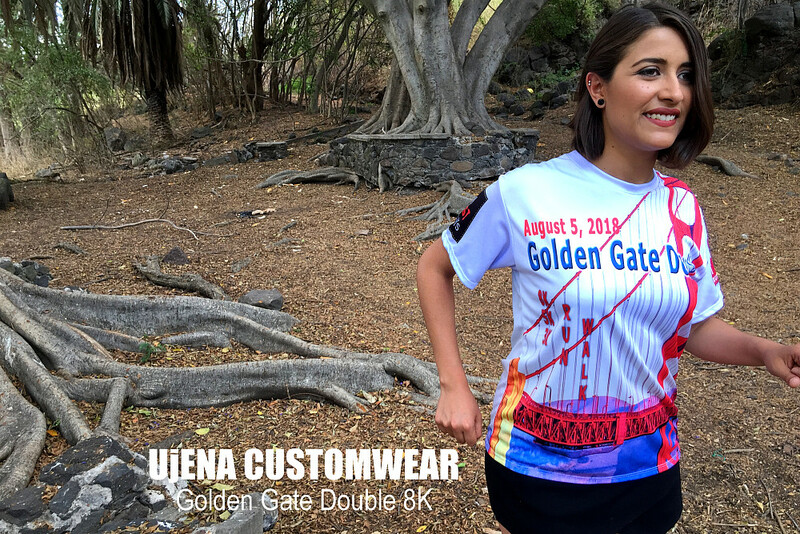 Once you are approved, you can buy UjENA at wholesale prices, gain exposure by posting on social media and have a chance to join the UjENA photo crews on location. UjENA Swimwear is a world-renowned brand and has been featured in many leading magazines and films since 1984. Here is your chance to be part of our UjENA Fashion Team (UjENA Girl, UjENA Photographer or UjENA Crew). Once approved, we will send you up to $100 retail value of UjENA Swimwear to get you started. UjENA Fashion Pro members will be able to buy UjENA at wholesale prices. Get signed up.